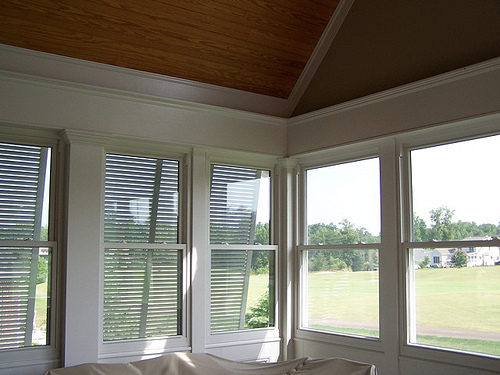 Enjoy natural light in your home all year round with a custom sunroom built by the professionals at Gerald Jones. 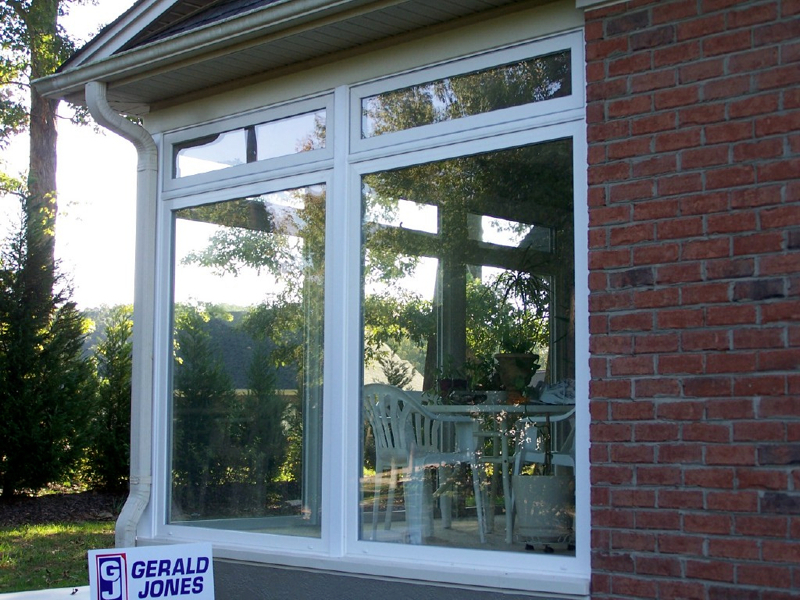 If you’ve always wanted a sunroom to maximize your living space and bring the outdoors in, the Gerald Jones Company has all the answers and experience needed to design and build all types of custom patio enclosures and sunrooms. 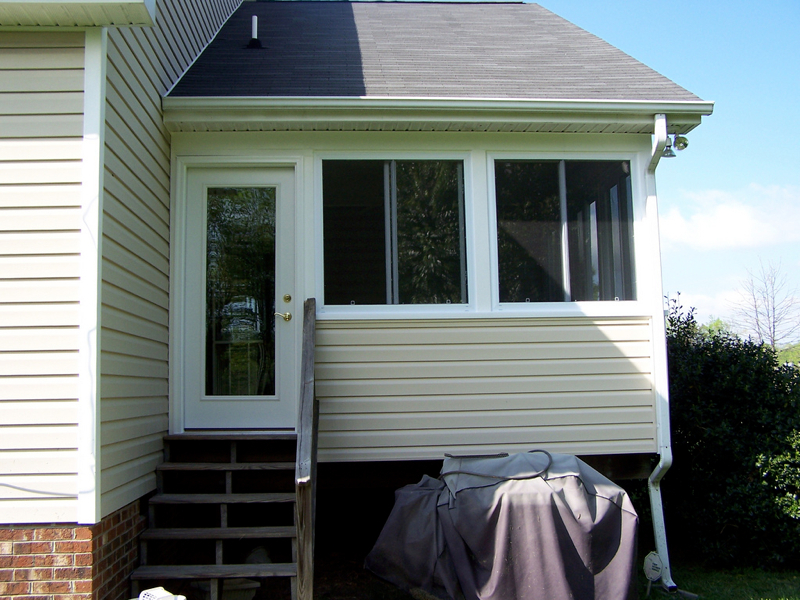 We would love to build an open, inviting room to expand the living space your family already enjoys, and add new energy to the space your family shares the most. 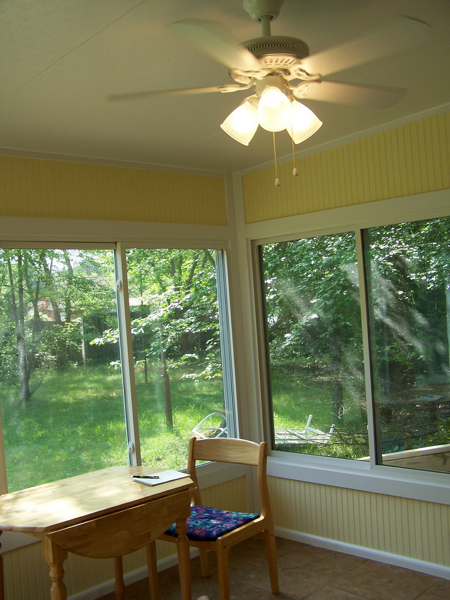 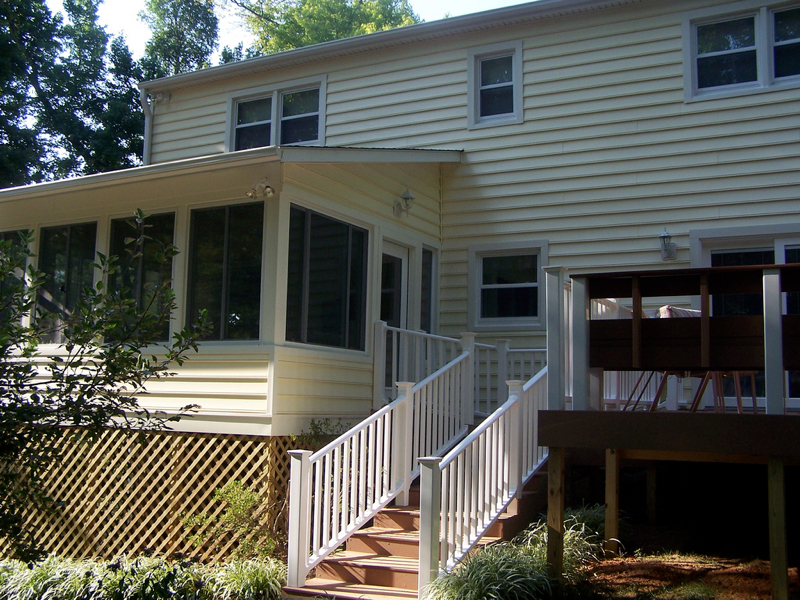 Over the years we’ve built hundreds of sun rooms for clients all over Raleigh-Durham, NC. 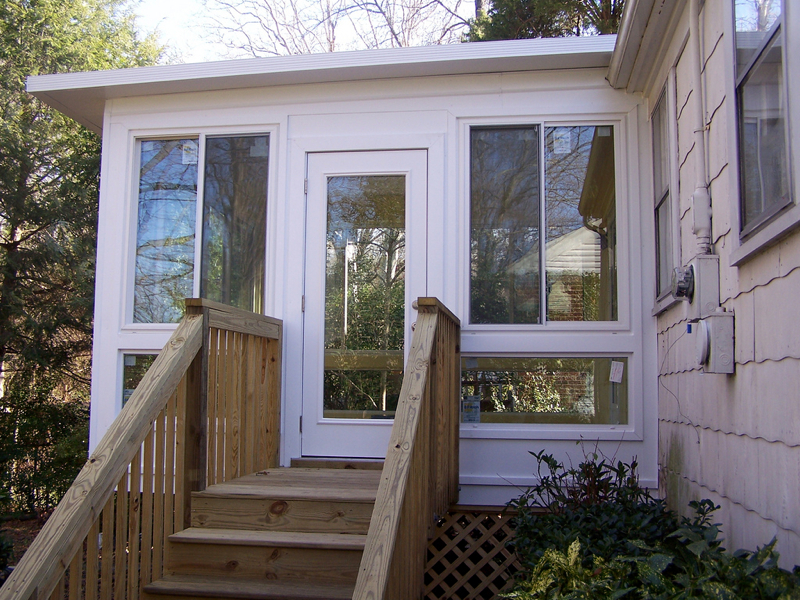 Just as our clients are unique, so is every sunroom we build. 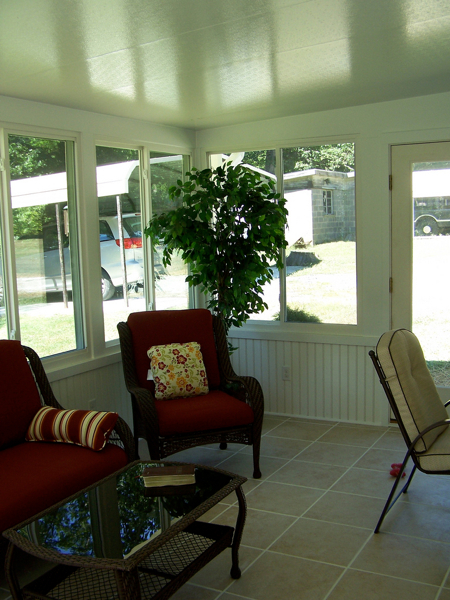 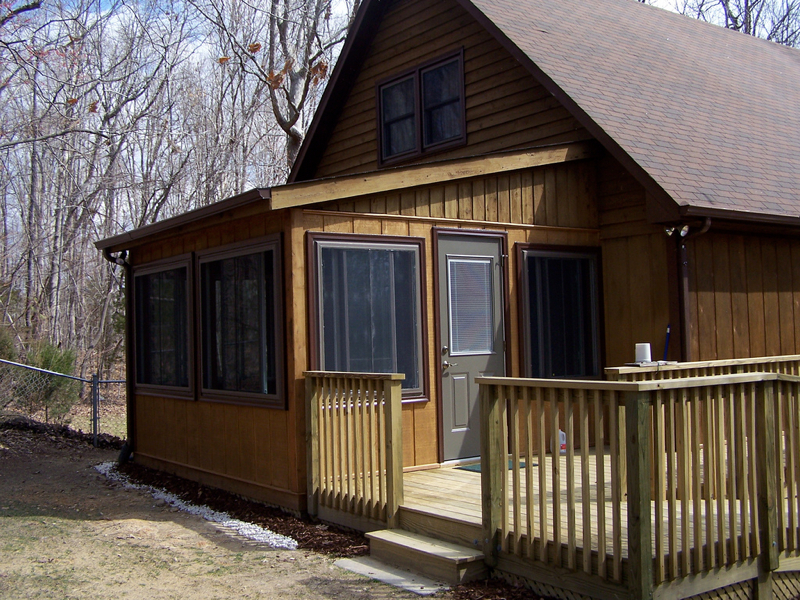 We sit down with you and talk about all the different custom design sunrooms and options we offer. 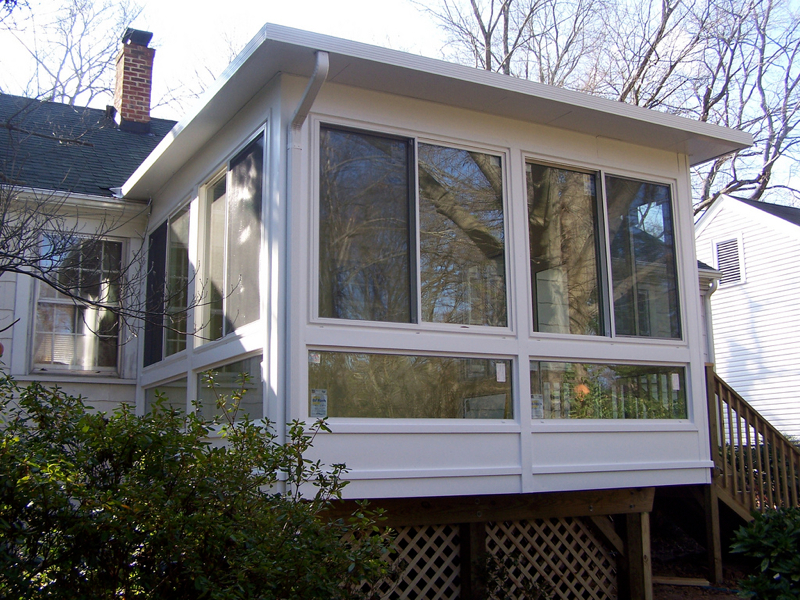 We then work within your vision and budget to bring you your new sun room in weeks, not years and months like some other sunroom contractors. 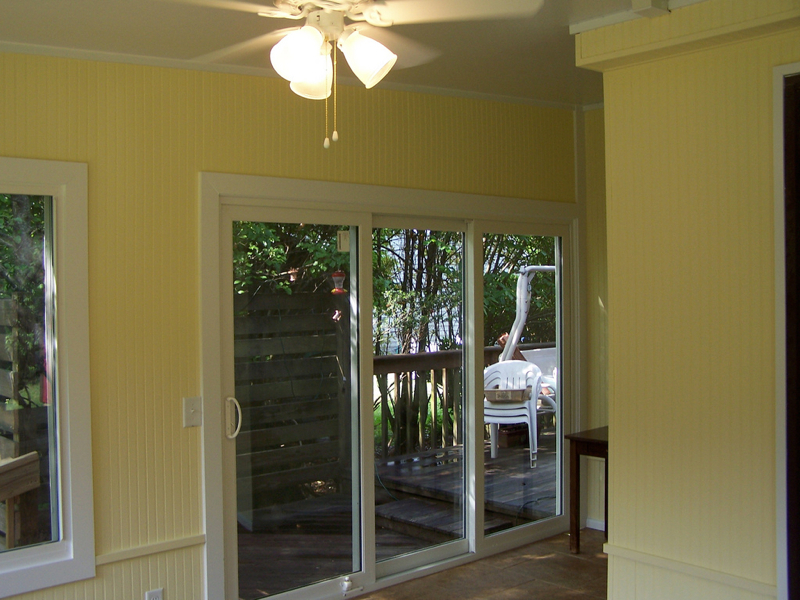 You’ll love the new style one of our custom design sunrooms brings to your home, and your family will love the utility. 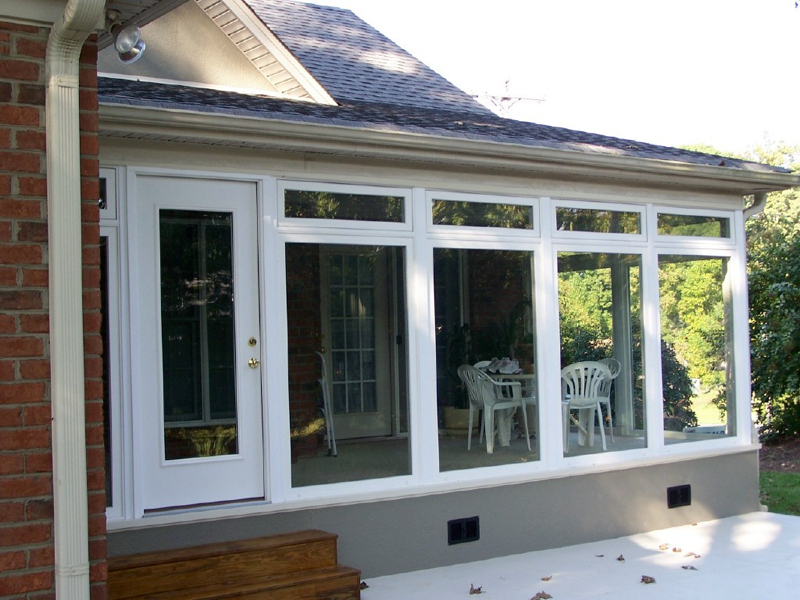 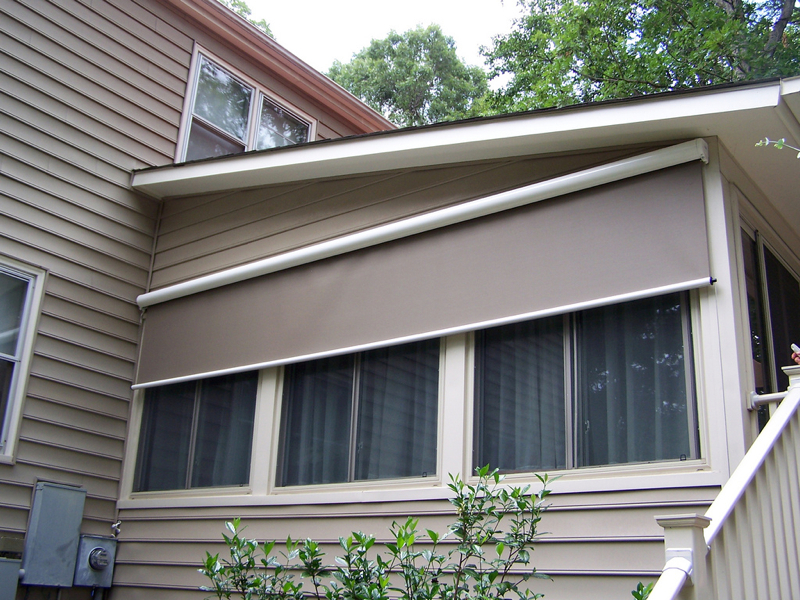 Our sunrooms are built to last for generations and engineered with the latest energy efficient materials to stay cooler in summer and warmer in winter versus other sunrooms built just a few years ago. 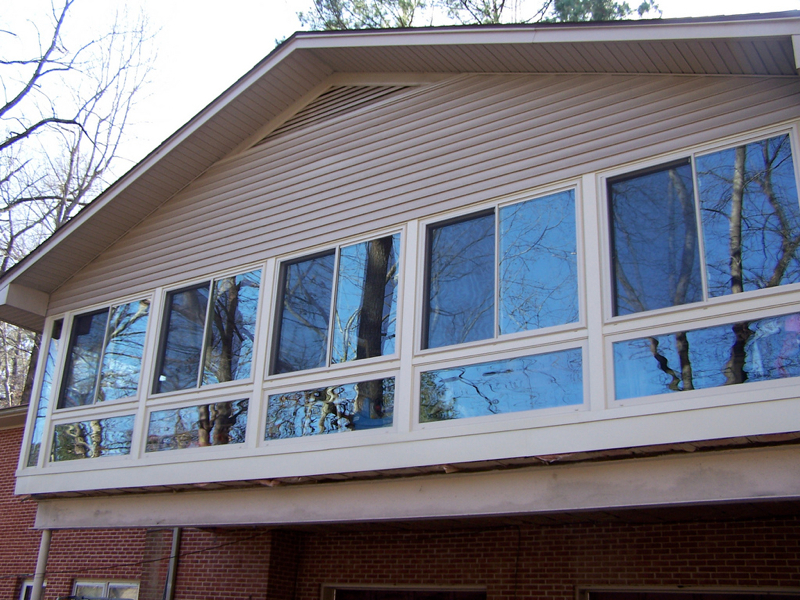 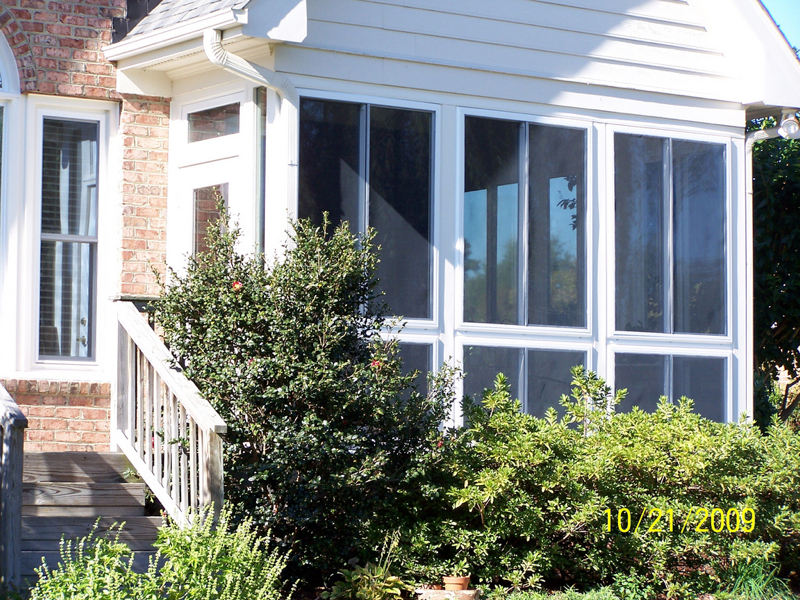 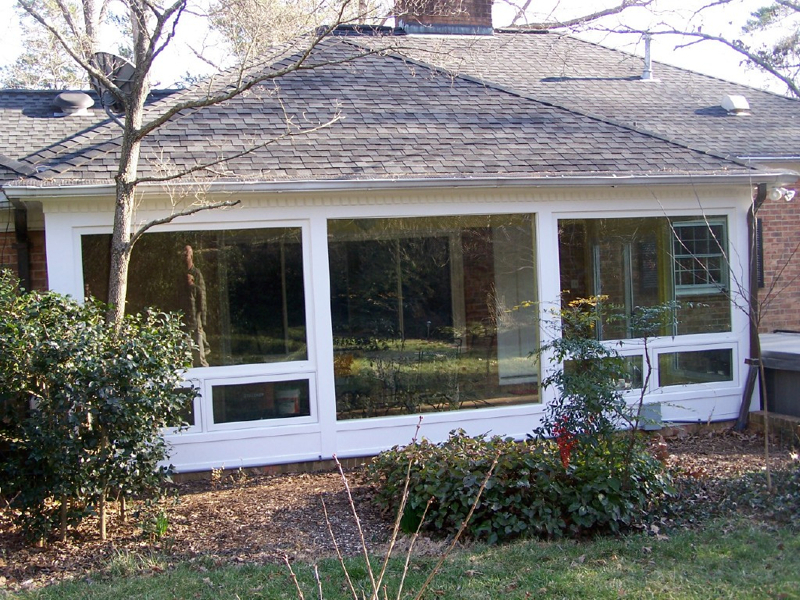 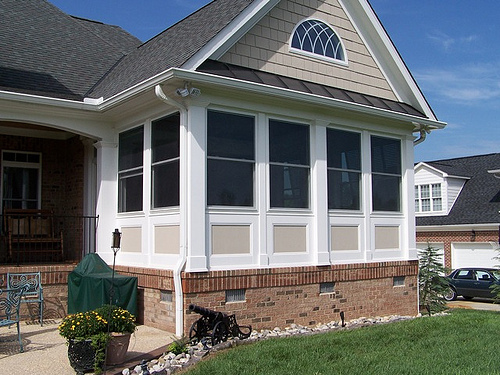 Whether you live in Cary, Apex, Fuquay, Chapel Hill, Garner, Durham, Clayton, Morrisville, Hillsborough, Mebane, Raleigh and North Raleigh, when you’re ready to enjoy the benefits of a new custom design sunroom enclosure by the Raleigh-Durham sunroom contractors who’s dedicated to getting the done right, contact us to get your free, no-obligation estimate today!